Many emotions emerge when you say the word “cancer.” Our personal experiences and limited information make the condition feel very overwhelming. Fortunately, skin cancer is one of the most treatable and preventable types of cancer. The medical community and researchers use three designations of skin cancer. Squamous cell carcinoma that occurs in the cells on the surface of the skin, as well as other areas of the body. This type of skin cancer is most common in people with darker skin, and it typically develops on the feet and legs. When squamous cell carcinoma develops in people with lighter skin, it emerges in areas that are frequently exposed to sunlight. Squamous cell carcinoma can spread to surrounding tissues. Basal cell carcinoma forms in the deepest part of the epidermis. People with fair skin experience this type of cancer compared to other skin types. It develops in areas that are frequently exposed to sunlight, and basal cell carcinoma typically does not spread to other areas. Melanoma is a life-threatening type of skin cancer. This very aggressive cancer develops in the melanoma of the skin that gives your skin pigmentation. 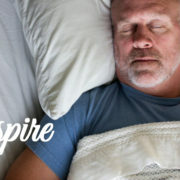 It can occur on any part of the body, even in areas that are never exposed to sunlight. Learn More About Skin Cancer Treatment. Contact Jones ENT & Facial Plastic Surgery. To learn more about skin cancer treatment, skin rejuvenation, lip enhancement and our other services, contact Jones ENT & Facial Plastic Surgery to schedule a personal consultation. You can also contact our Oklahoma City office directly at (405) 418-5400. It’s almost here! The day when people around the world celebrate love, both old and new. Valentine’s Day is a time for giving chocolates in heart-shaped boxes, adorable teddy bears, red roses, cards with sugary sweet messages and little candies with cheesy sayings. We look forward to intimate candlelight dinners at romantic restaurants, nostalgic drives and reminiscing well into the night. Start the night off right by taking someone’s breath away thanks to our lip enhancement, Botox®, skin rejuvenation, and acne treatments. No surgery, no downtime, and no scarring are just some of the benefits of our lip enhancement treatment. You can make a dramatic or subtle change while maintaining a natural appearance and texture. We sculpt your lip shape and size with injections with collagen, dermal fillers or your fat. The results last for several months. If you want a permanent solution for thin lips, we also offer several types of grafts, as well as a technique that uses flaps from inside the lips. 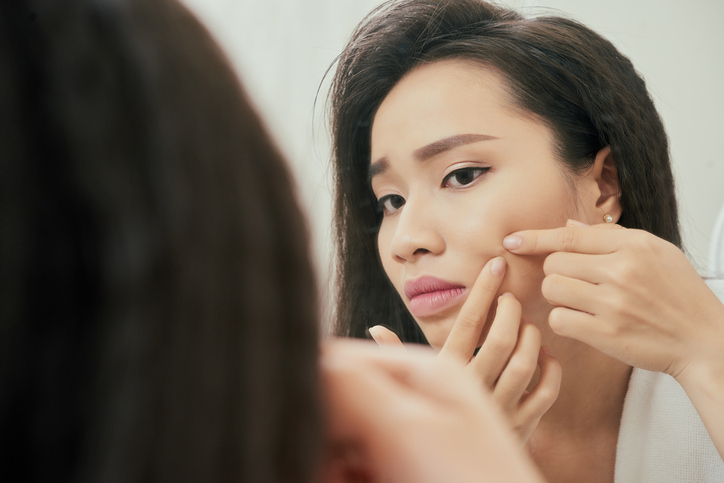 The upper portion of your face shows some of the earliest signs of aging, such as worry lines on the forehead, crow’s feet and vertical lines between your eyes. 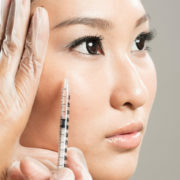 Botox® has been used by millions of people around the world to treat these areas. In less than one hour, you can say goodbye to your wrinkles. Nothing ruins Valentine’s Day more than waking up only to find that you have new blemishes on your skin. Our professional acne treatments remove excess oils, unclog pores and reduce inflammation to give you healthy, beautiful skin every day of the year. Skin rejuvenation gives your skin a fresh, radiant appearance. 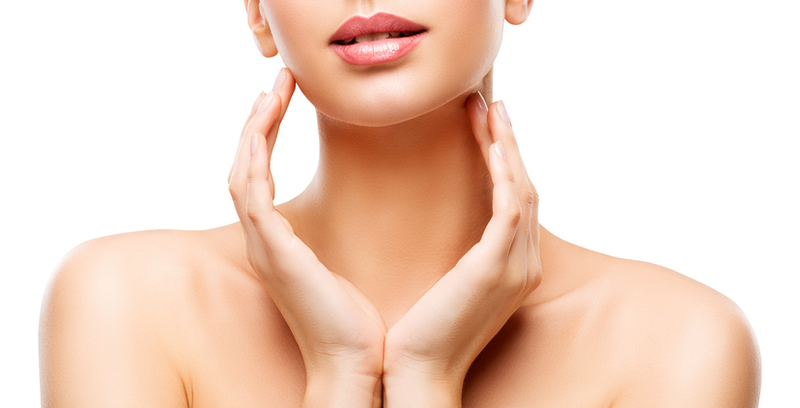 Our light chemical peels remove dead skin cells and the outer layer of the skin. You may have some minor redness for a few days after the treatment, so we recommend that you schedule the treatment at least one week before Valentine’s Day. Don’t Forget Your Valentine’s Cosmetic Treatments! Contact Dr. Timothy Jones. Schedule a consultation to discuss lip enhancement, Botox®, acne treatments and skin rejuvenation for Valentine’s and to learn about brow lifts, sinus surgery, rhinoplasty and our other services. Contact Dr. Timothy Jones today. You can contact our Oklahoma City office directly at (405) 418-5400. When you’re sick, it’s good to be in the know. With the Internet, it’s easier now more than ever to Google just about anything and land on a self-diagnosis. However, although the Internet is good at listing unique symptoms and offering up diagnoses, it can also provide people with misleading information. If you think you have a broken nose but aren’t quite sure what symptoms to be looking for, this article has listed the most obvious. As far getting a firm diagnosis, Dr. Timothy Jones and his staff can help with that. One of the biggest indications that you fractured your nose is if you experience a change in shape that isn’t related to swelling. Many patients who have a fractured nose experience a nose that has a twisted or misaligned appearance. If you get punched in the nose or even scrape the inside of it, you can expect to experience some amount of bleeding, but that should subside after just a few minutes and with a small amount of pressure. However, if you can’t get the bleeding to stop, this is indicative of a further problem including a potential nose break. 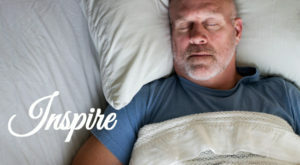 Try taking a deep breath in and out of your nose. Are you experiencing difficulty doing so? Does it feel like your nasal passages are obstructed at all? Is it painful when you breathe through your nose? If so, these are all potential signs of a fractured nose. Depending on the severity and location of the fracture, some patients experience almost immediate bruising around their eyes. Most patients who break their nose due to a traumatic injury, damage the tissues around the nose which result in a black eye or two. 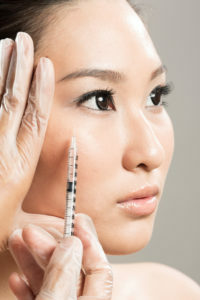 Botox has been a leader in the field of anti-aging medicine pretty much since the day it hit the market. Men and women quickly come to love the way they can so easily reduce the signs of aging such as crow’s feet and frown lines. If you have shied away from Botox, we may know why. As popular as this treatment is, there are a few misconceptions that still exist. We’re going to point them out here, correct them, and invite you to learn more during a personal consultation in our friendly office in Oklahoma City. Are you ready to explore truths about Botox? Call us at (405)418-5400. We’re ready to talk! Bacon ipsum dolor amet occaecat strip steak ipsum, labore kevin nulla fugiat short loin. Excepteur ex esse, pork chop short ribs consectetur mollit.